NPC Epoxal is a high performance, 100% solids, zero V.O.C. coating designed to perform with excellent abrasion resistance and durability. 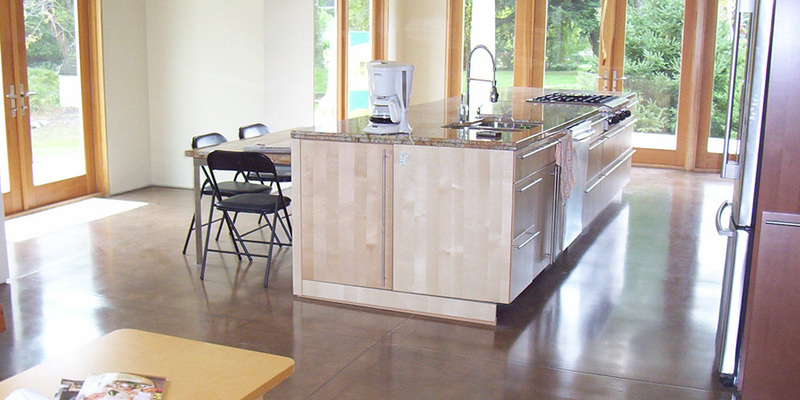 It provides a permanently bonded protective coating to new or older damaged concrete floors. 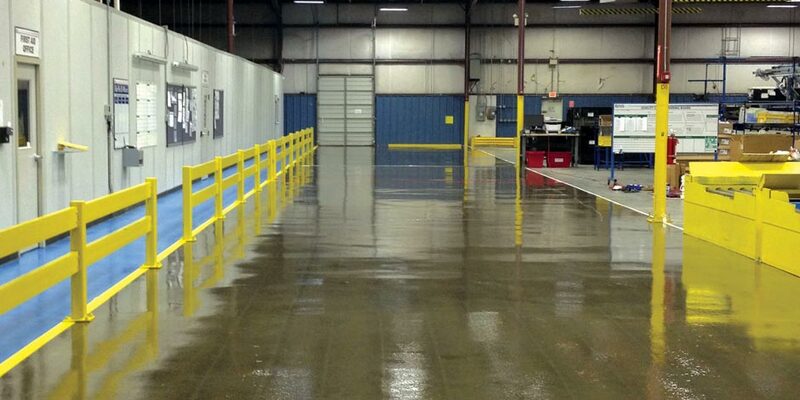 Epoxal 100 HP is the standard coating used with our systems. It is a two component high performance system. Series 3000 high-build version of our Epoxal coating system includes broadcast silica for an extra tough wear layer. Available in thicknesses of 1.5mm or 3mm. Series 4000 EPOXAL is a solvent-free, two-component, translucent, decorative, 100% solids epoxy coating system. The result is a transparent, permanently bonded, stained look. The characteristics of the substrate appear through the stain for a unique decorative effect. For concrete, plywood, OSB board, or any porous material. Thickness range: (20 - 24 mils). Finish is very unique to each substrate. -Can be applied over new and old concrete substrates. -Can be applied to most cementitious surfaces, as well as plywood, OSB, or virtually any porous substrate. -Good resistance to concentrated nitric acid. -Available in any colour and many degrees of colour concentration, determined by pigment loading. The amount of pigment determines the extent of translucency. 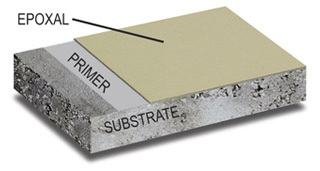 Cracks in the substrate can be left alone or filled. The filled crack will appear as a different shade. Comparing concentrations of 5%, 10% and 15%. Epoxal STAIN is available in 22 standard colours or any custom colour. 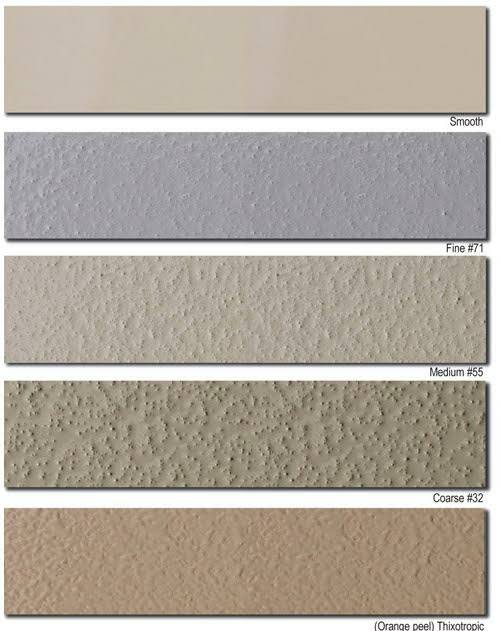 -Decorative accent colours for wall finishes over wood and concrete. 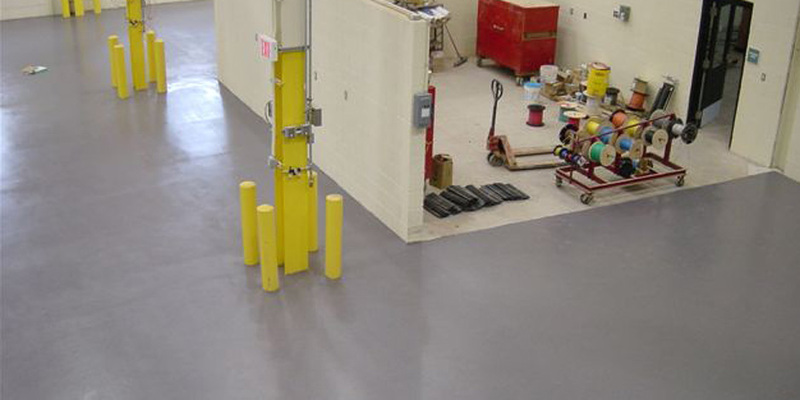 EPOXAL is available in many variations depending on the installation requirements. For use in chemical environments. For non-yellowing, blush free applications. "Textured" thixotropic coat- ing. Also for fibreglass mesh reinforced wall systems. 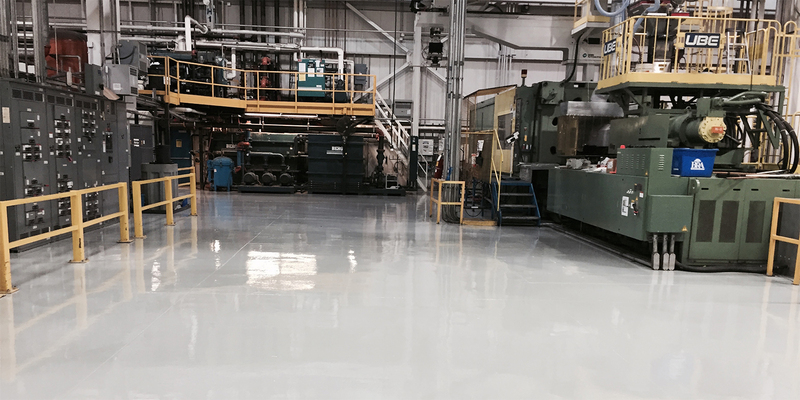 Low viscosity standard primer used for all Epoxal floor systems. 100% solids wall coating designed for application with npc Wall Systems. Trowel liquid. Decorative and industrial versions available. Primer used over damp concrete. Enhanced water proofing & crack bridging. 100% solids Epoxy patching compound. Designed to repair voids in concrete and wood. 100% solids two component self leveling epoxy urethane joint sealant for load bearing control joints. 100% solids high performance two component polyurethane waterproof/crack bridging elastomeric membrane. 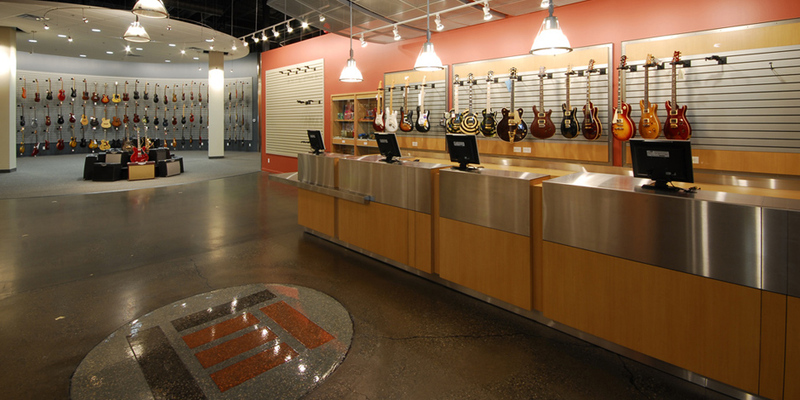 For use over concrete and wood in conjunction with NPC decorative and functional floor systems. A clear acrylic solvent based non-yellowing coating for exterior surfaces. Multi-purpose high solids self priming solvent based epoxy. 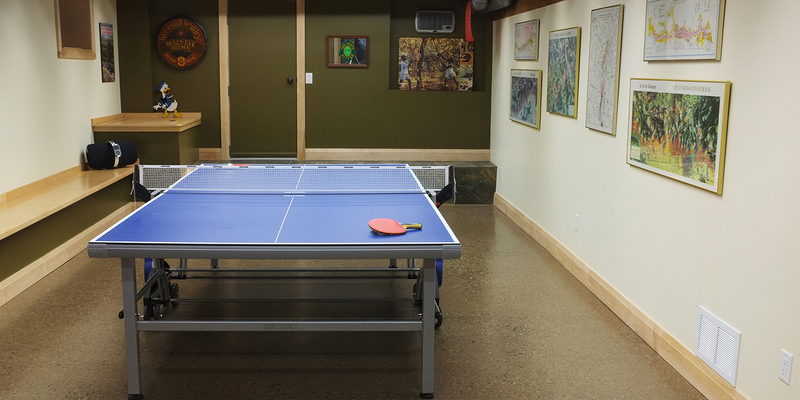 Two component water based epoxy floor ad wall coating. 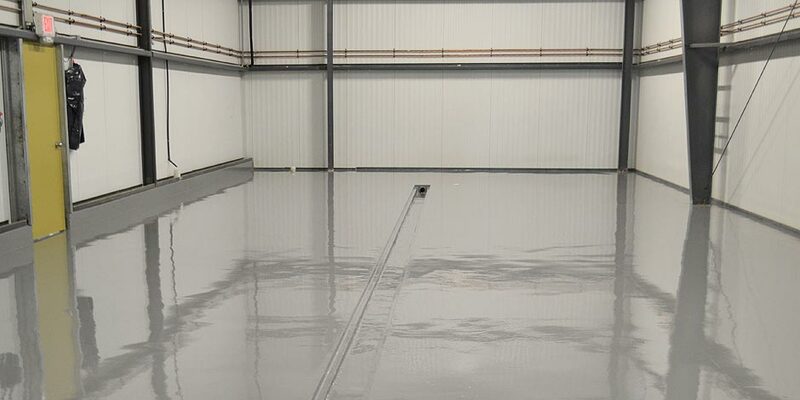 Solvent based low solids epoxy coating for concret floors, walls and metal surfaces. Two-component, water-based epoxy blockfiller designed for masonry substrates in humid environments. A low solids penetrating sealer to be used as a curing compound or as a finish for concrete. stamped concrete, interlocking bricks or polymer concrete flooring. Solvent and water based versions available. Two-component, epoxy paste used to fill voids or patch prior to applying an Epoxal coating or other NPC flooring systems. 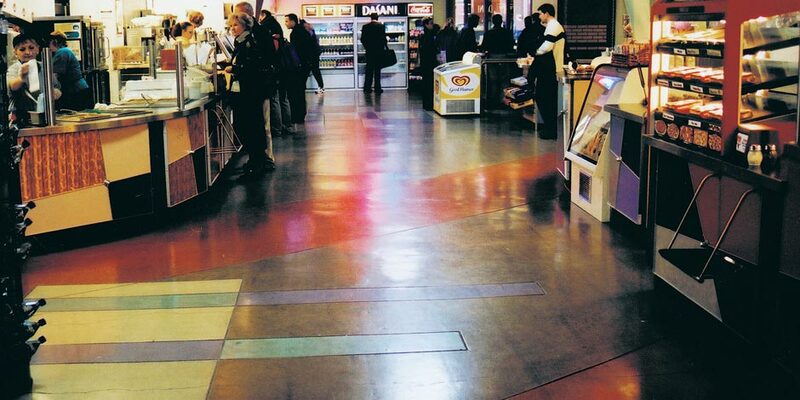 EPOXAL is available in 12 standard solid colors or any custom colour. There are 5 standard textures available.